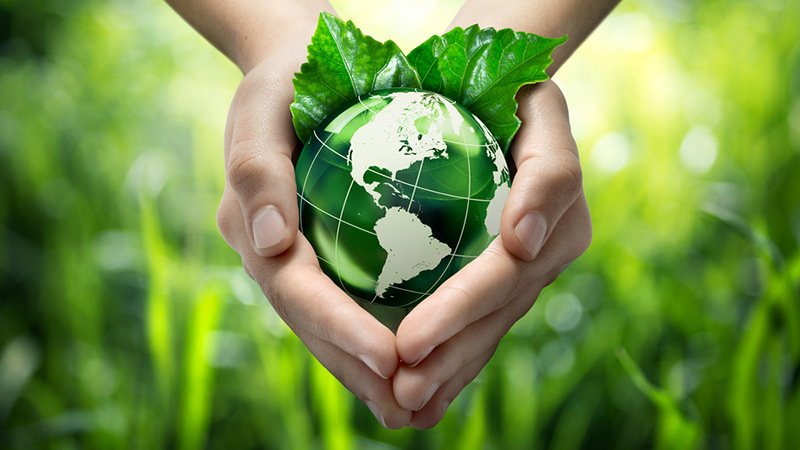 Redmond HVAC offers all of the Green Energy Solutions you need. 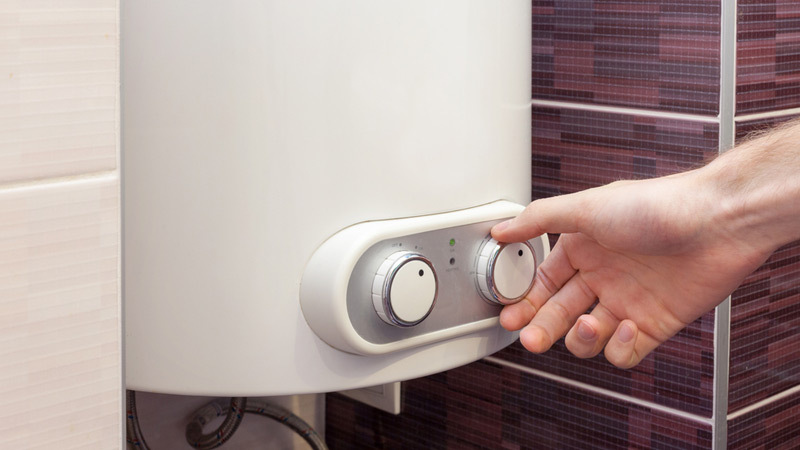 Increase your comfort and reduce your energy costs with a high efficiency heating and cooling system. 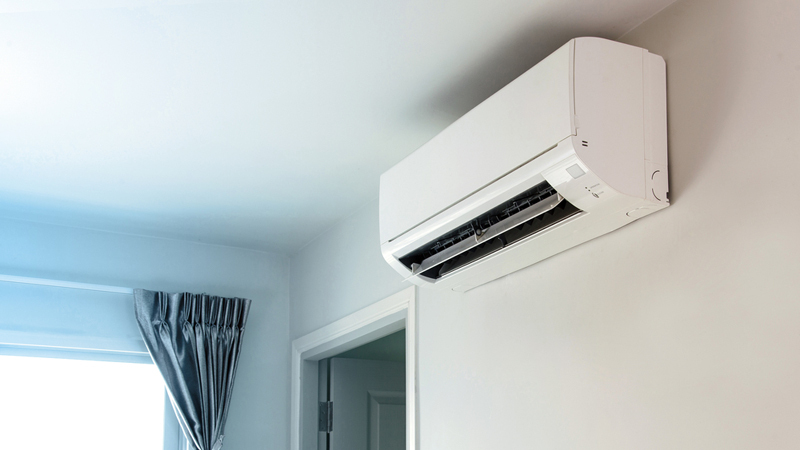 Whether oil or gas, there are numerous ENERGY STAR® rated products to choose from — we customize the system to best fit your home. 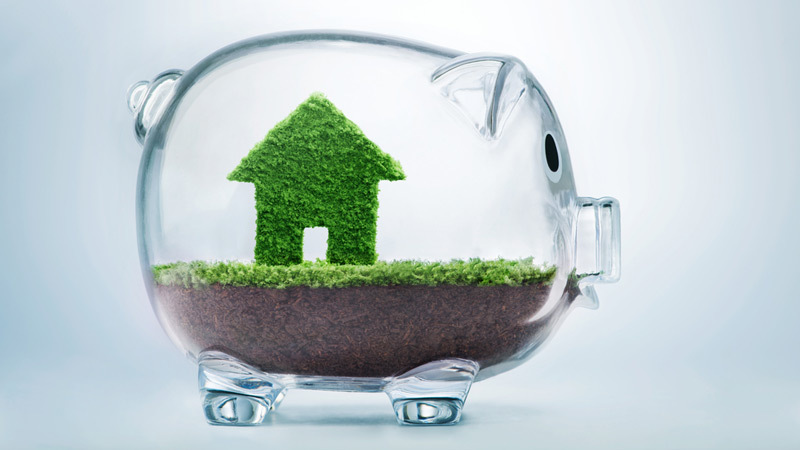 Tax credits are available to help pay for many of the Green Energy Systems we install. We help you find the state and federal programs that offer incentives for new construction and existing system upgrades. We also have established relationships to offer Financing Options.